Sapna Von Reich wants to help children start healthy cooking practices early. It runs in her family, and she learned to cook at a young age, but a few years ago she noticed that outside her family, not many of the children around her were cooking for their families. She started teaching cooking classes shortly after she moved to the U.S. from India in 2001. After her son was born, and then her daughter, and Von Reich decided to be a stay at home mom, she started to miss work. Being a mom was plenty of work, she said, but she wanted to get out of the house and connect with people around her a little more. So she offered a once a month cooking class. 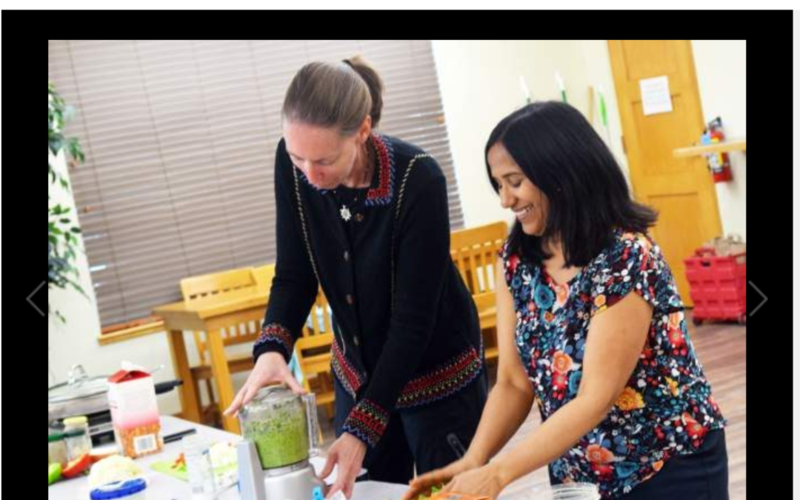 She taught Fort Collins residents about Indian food, and said one of the best parts about her first cooking classes was connecting with other moms, and sharing her culture with them. But she soon discovered she loved teaching about food, and she wanted to learn and teach more.